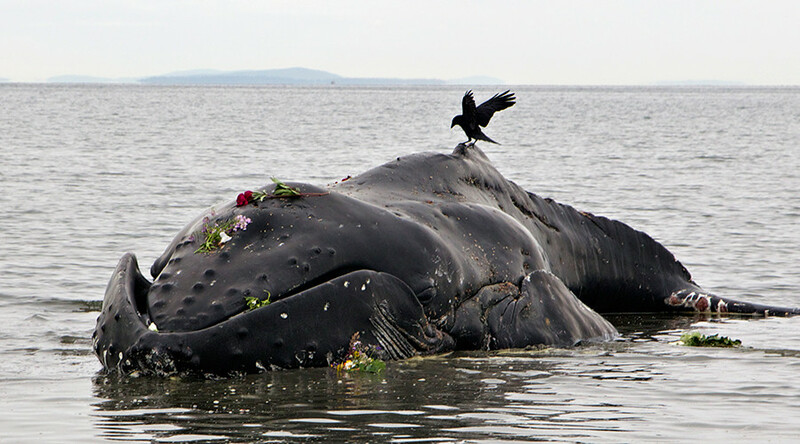 Federal officials have declared an “unusual mortality event” after finding a high number of dead whales washing ashore on the East coast. Scientists are investigating the cause, which could provide greater insight into larger environmental issues. 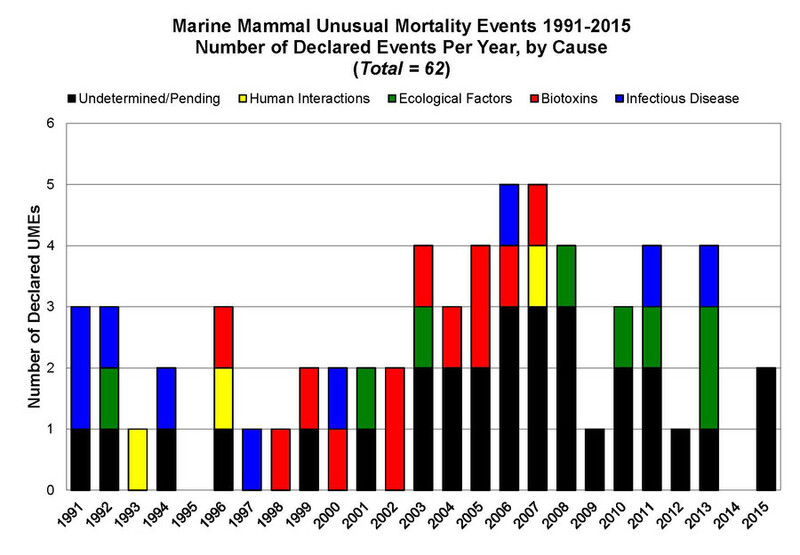 On Wednesday, the National Oceanic and Atmospheric Administration (NOAA) Marine Fisheries issued a press release, declaring an “unusual mortality event” when an abnormally high number of marine mammals were found dead for unknown reasons. There have been 62 such events designated since 1991, when the program was established. Forty-one humpback whales have been found dead from Maine to North Carolina since 2016, NOAA reports. NOAA has called for an investigation into the cause of the whale deaths and will hold a teleconference on Thursday to provide the latest information and outline the next steps. The organization became involved after a whale was found dead in the shallow waters of Port Mahon, Delaware, last week. Suzanne Thurman, executive director of the Marine Education, Research and Rehabilitation Institute, told the News Journal, part of USA Today’s network, that they have not been able to study the whale due to weather conditions. However, she said the whale appears to be a juvenile humpback. If it is confirmed to be a juvenile humpback, it will be the fourth time a young whale has been stranded in the area within a year, Thurman told the News Journal. She also noted that four whales have washed ashore in Virginia since January. On Wednesday, a 43-foot Sei whale washed ashore in Toms River, New Jersey. The whale was reported to be in a “deteriorated state from being gnawed at by sharks and rough seas overnight,” according to WPIX. Earlier this month, a 30-foot humpback was found on Rockaway Beach in New York. The whale had “tissue damage consistent with blunt force trauma,” Rachel Bosworth, a spokeswoman for the Atlantic Marine Conservation Society, told AM New York. NOAA has warned boaters to stay at least 100 feet away from humpback whales, which are protected by the Marine Mammal Protection Act. The majority of humpback whale populations were removed from the endangered species list in September as conservation efforts saw their populations grow over the last 40 years.